Jenni and Cary welcome you to Richmond Lodge, Thames. At Richmond Lodge we offer two king size executive bedrooms both with ensuites and air conditioning. 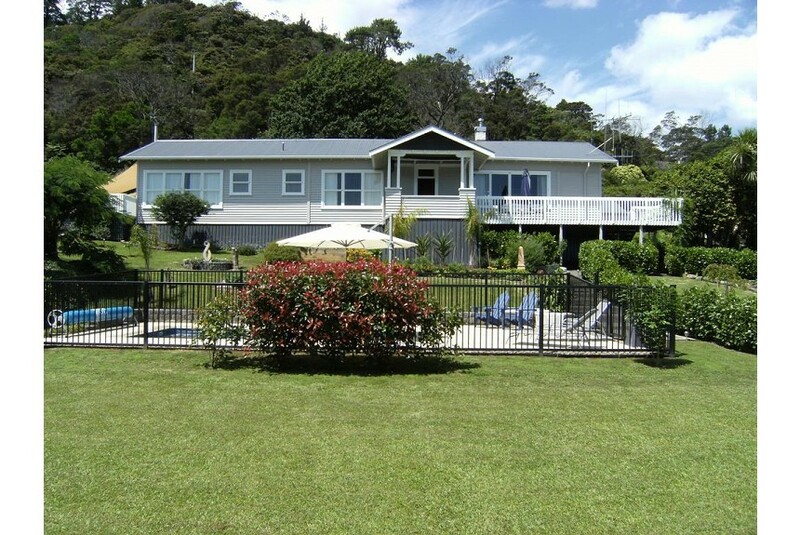 Our house sits in park-like grounds with off street parking, boasts an in-ground swimming pool and sweeping views of the township, sea and the Hunua Ranges beyond. Whether your visit is for business, a well earned holiday or that romantic getaway, Richmond Lodge provides a private, high quality and memorable stay.Our room lay-out is ideal for 2 couples travelling together or a family with teenage children.